Experience a relaxing afternoon break at the end of your shopping journey. Home is where the Heart is. Re-discover the pleasurable moments in everyday life. Cook, Prepare, Store. 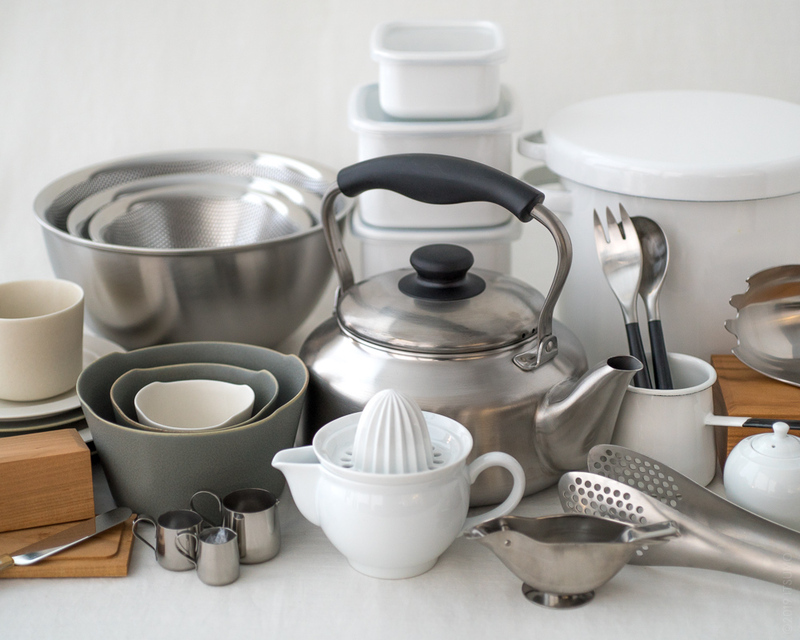 Kitchen tools of lasting function and timeless beauty. Morning, Day and Night. Refined tableware to help savour daily rituals. Clean, Comfort, Refresh. Purify and enhance your essential routine with mindfulness. Peaceful space and mind. 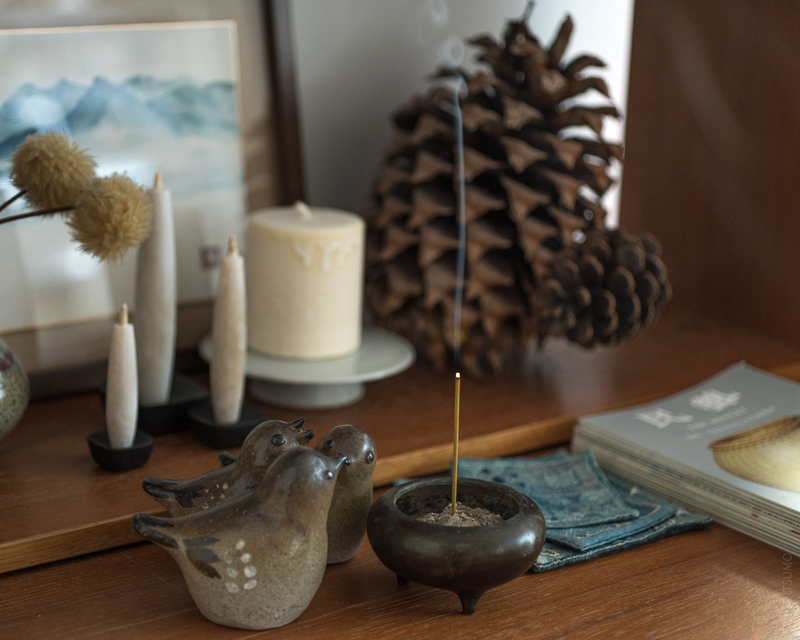 Traditional and functional tools for purifying your home. With a thoughtful touch and quality. Illuminate your inherent style.